Introduce your product to thousands of consumers! 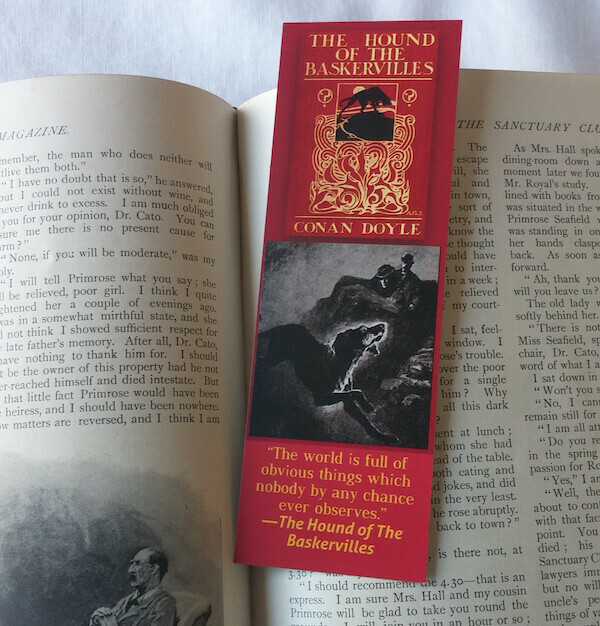 Advertising in The Strand Magazine ensures that your ad reaches a highly educated, motivated, responsive, and targeted audience of mystery fan readers. 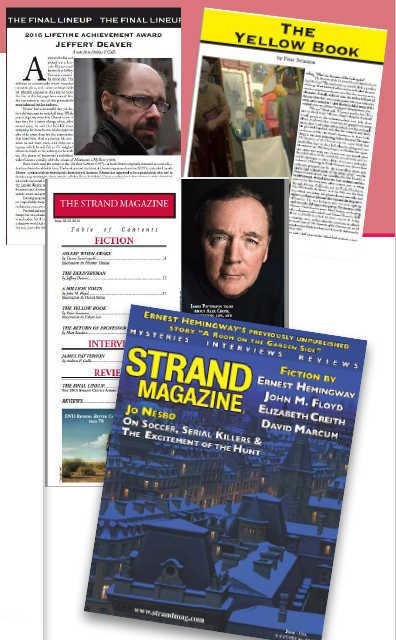 Unlike other mystery magazines, which are printed in black and white, The Strand Magazine is a full color, glossy publication, which means that display ads stand out and capture the audience’s attention. With our quarterly frequency, your ad has a newsstand shelf life in major bookstore chains of up to three months, giving you the biggest bang for your marketing dollar. The Stand Magazine’s clients include publishing and media companies such as PBS, Lionsgate Films, Warner Home Video, Bantam, Simon & Schuster, Penguin, and HarperCollins, while the magazine’s pages are an ideal environment for advertisers in the automotive, travel and leisure, spirits, and luxury goods categories. Our website has over 120,000 visitors a month and is the leading meeting point to engage, entertain, and enlighten mystery fans, authors, and publishing professionals.